ARK LEAGUE will be doing live stream for the world! 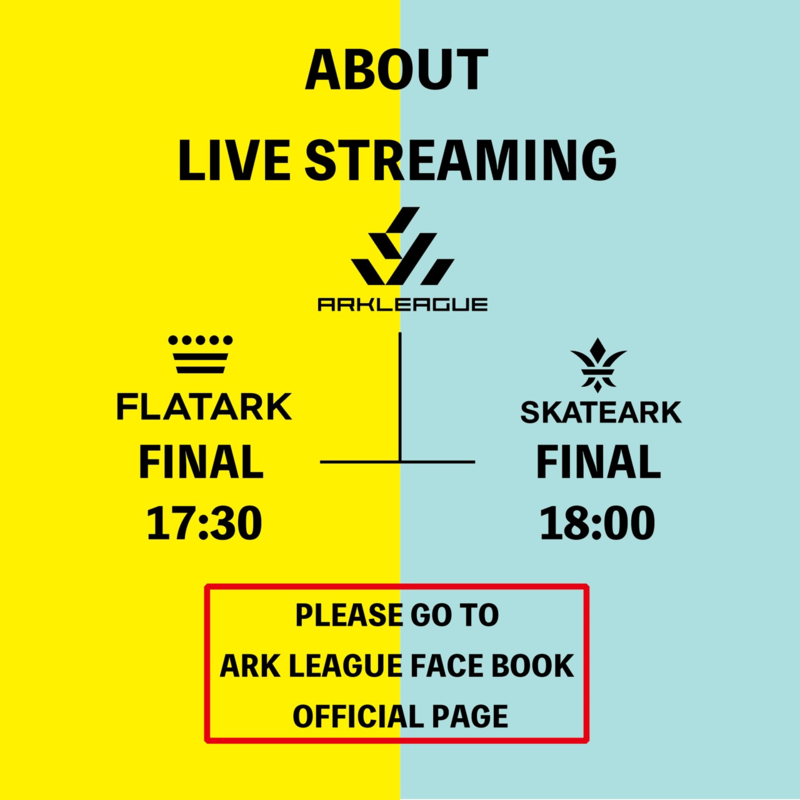 PLEASE GO TO ARK LEAGUE Facebook OFFICIAL PAGE! Don’t miss the excited battle and be decided FLAT ARK / SKATE ARK champion!